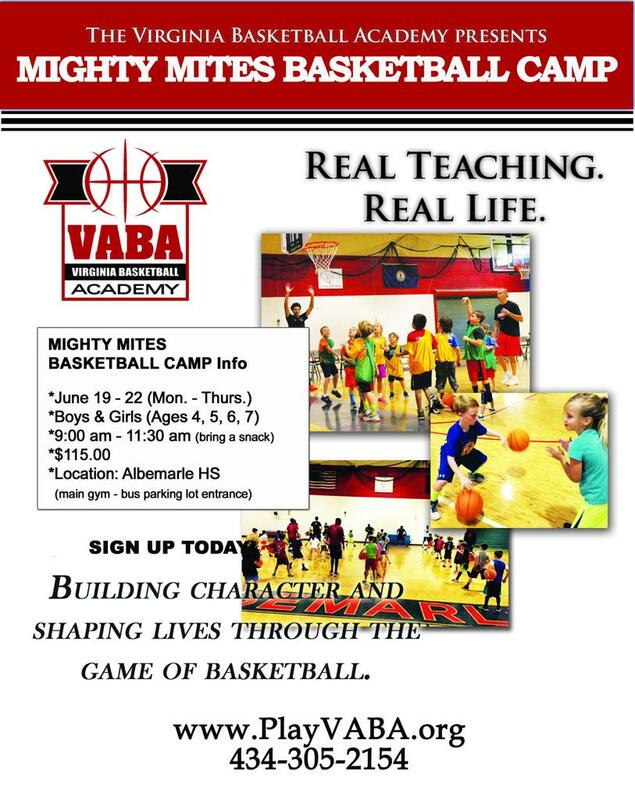 Check out VABA's 2017 Mighty Mites Camp! FUN, EXCITING & ENCOURAGING ATMOSPHERE WITH GREAT COACHING! Click here -->for Might Mites Camp details!